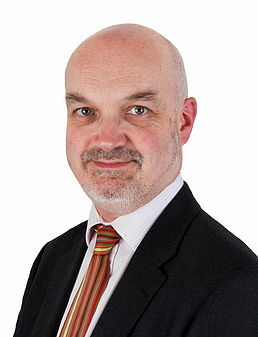 Graham Elliott is a Chartered Tax Adviser and MBA. Formerly advising on transaction taxes at Withers Worldwide, Graham now runs his own firm, City & Cambridge Consultancy. He advises on all aspects of VAT, with a particular interest in real estate, charities and international services. Graham is well known as a lecturer on VAT matters. Events with which he has been involved have included several conferences run by Tolleys, a SWAT training session on VAT and risk, and a charity accounting diploma VAT module for the CASS Business School.